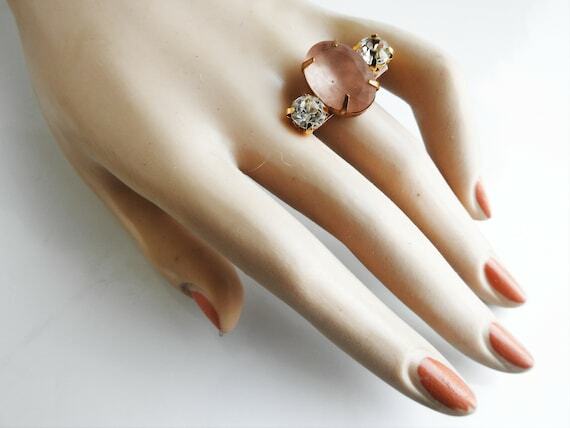 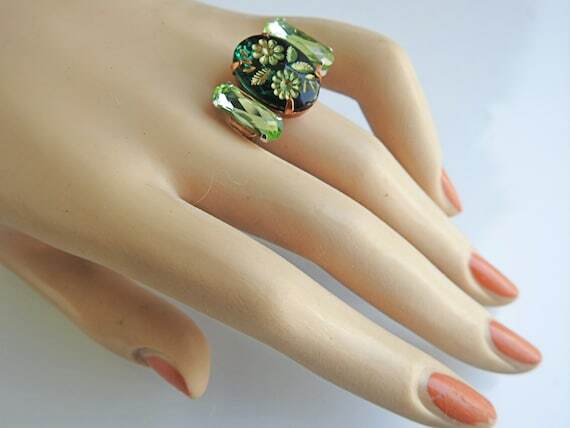 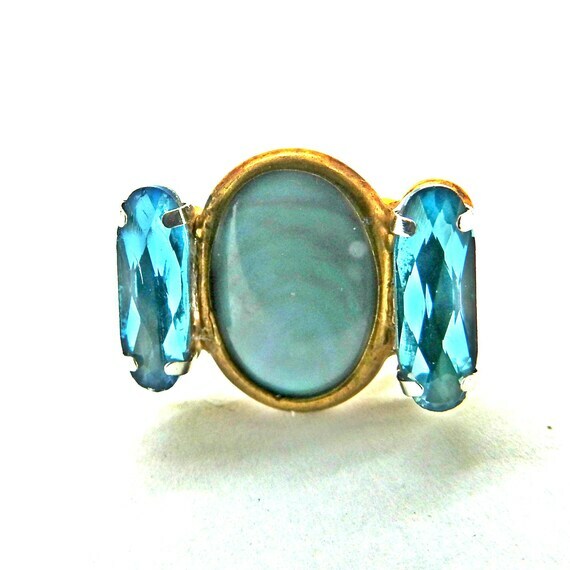 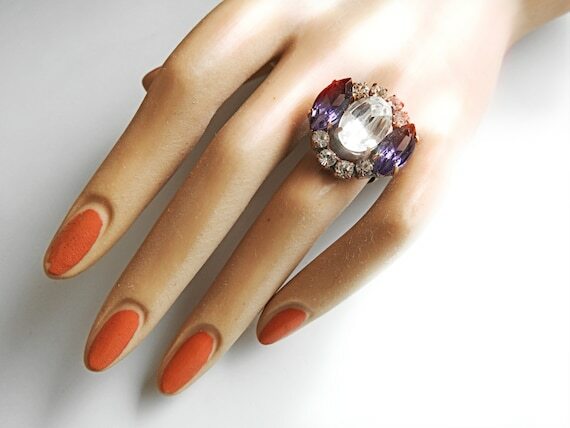 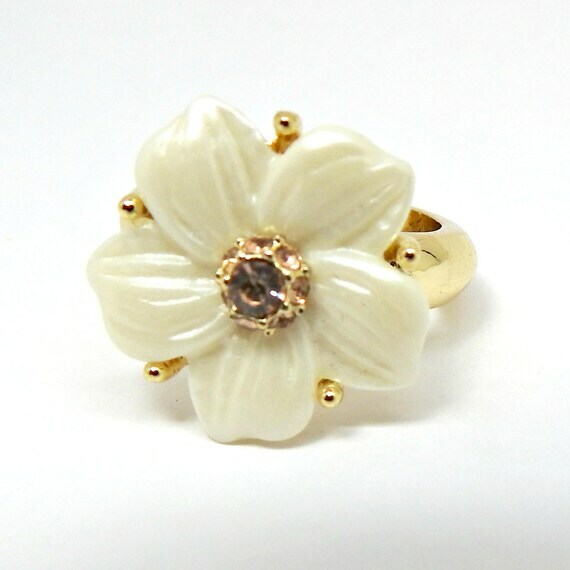 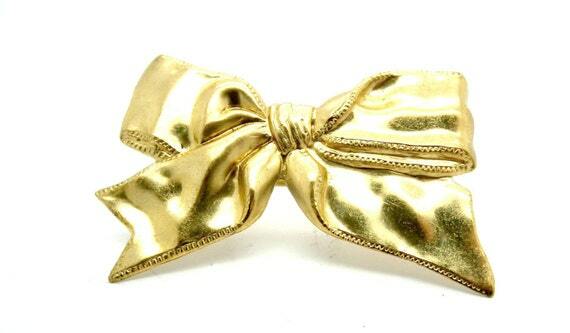 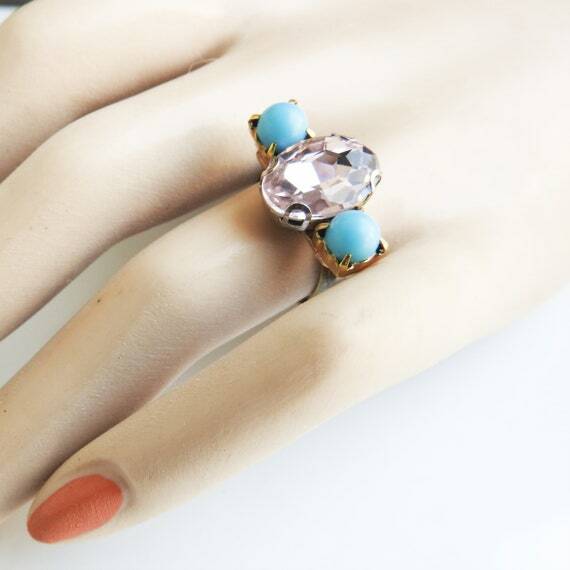 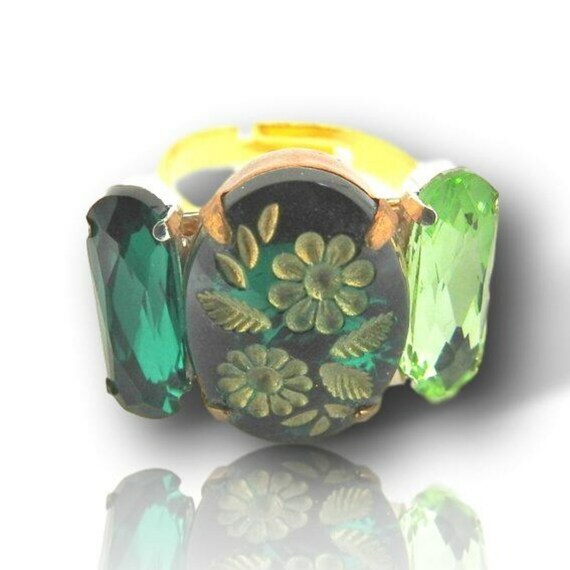 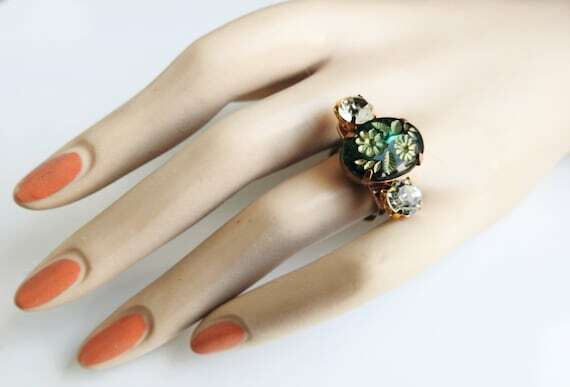 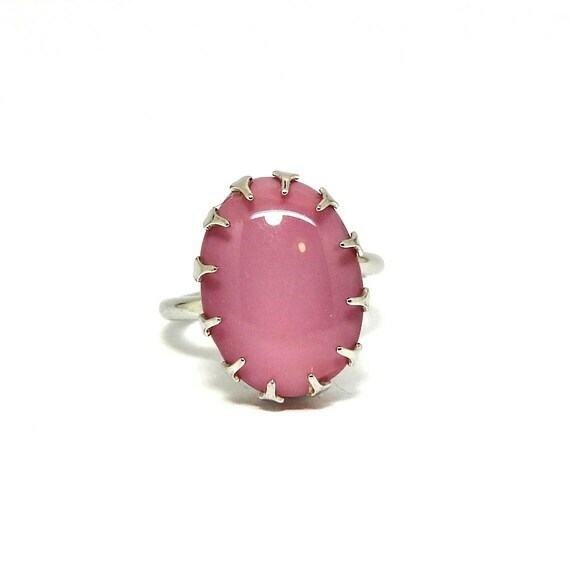 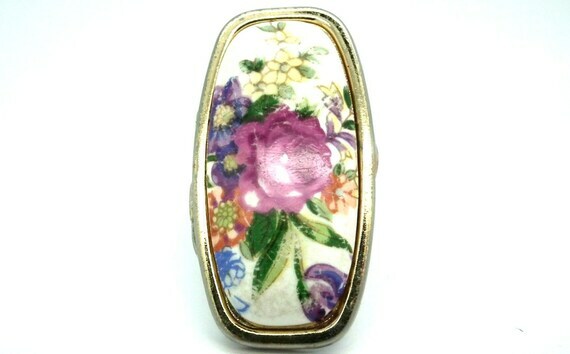 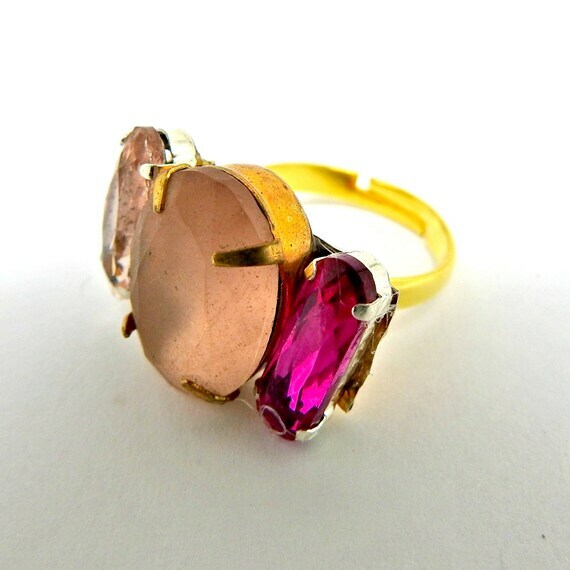 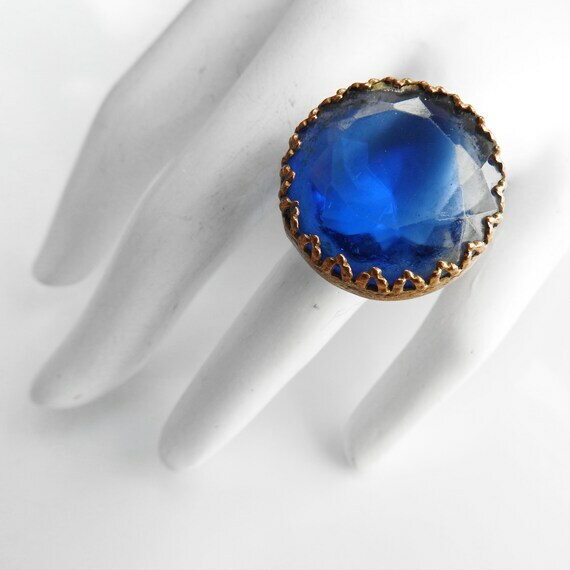 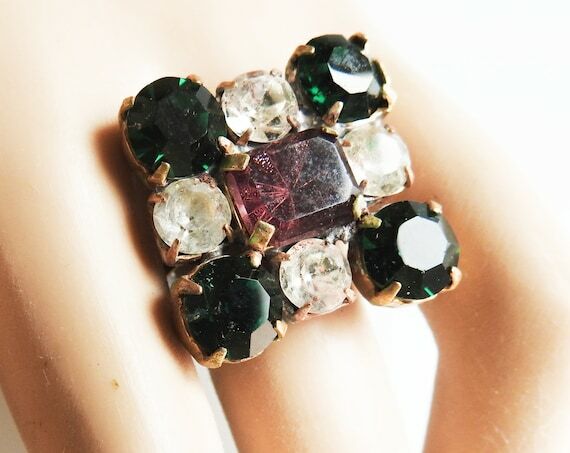 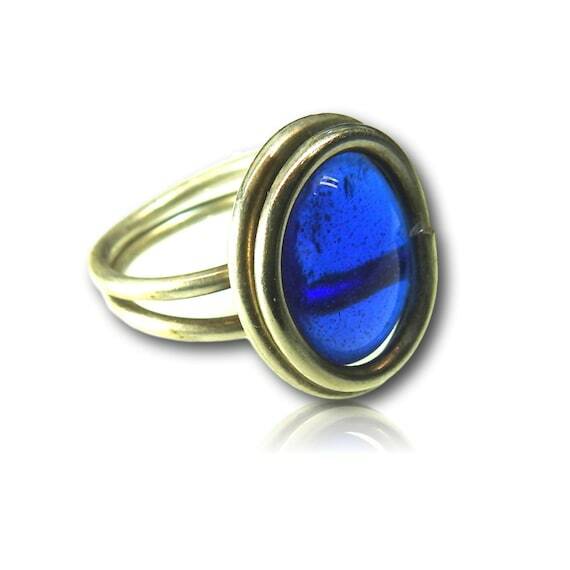 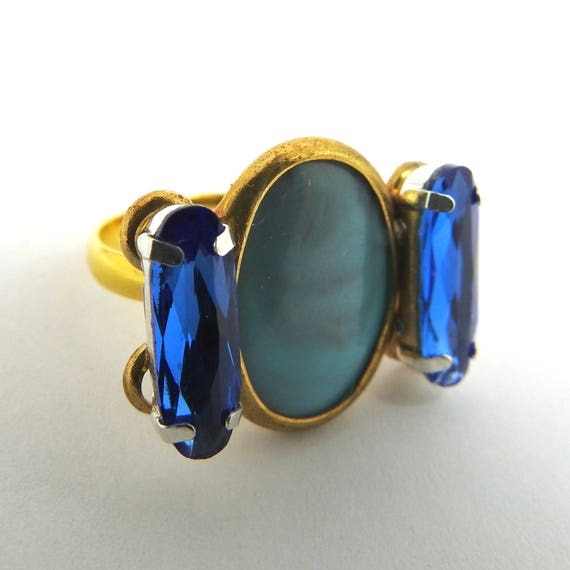 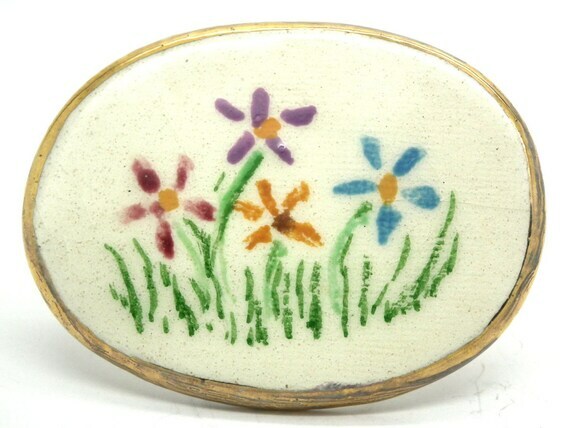 $24.00 Vintage style rings for women , oval, white and champagne color. 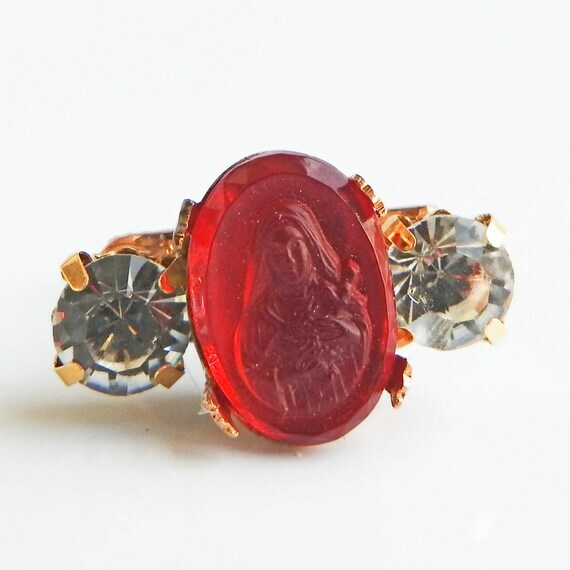 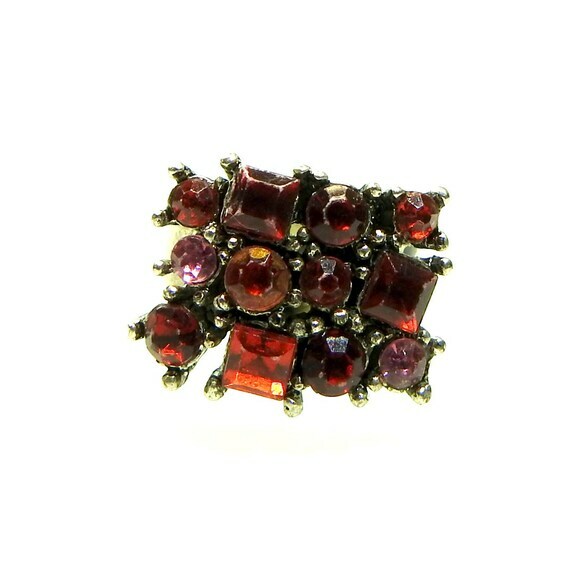 $24.00 LONG RING for WOMEN $18.00 One red ring boho jewelry with tiny rhinestones $19.00 Round shape ring $24.00 Royal blue ring for women $24.00 RING SAINT THERESE of lisieux $24.00 Dark jewelry ring for women $24.00 White and purple crystal ring $24.00 Moss green vintage style ring $19.00 RING PINK, unique GIFTS for ring bearer! 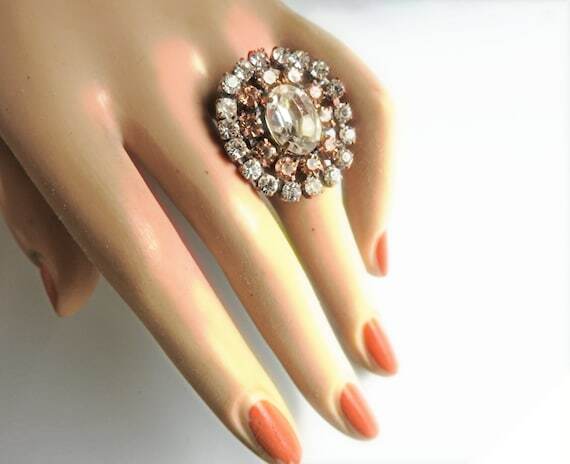 $29.00 Fashion cocktail ring $24.00 Dark green ring $24.00 SPRING trends PINK rhinestone RING $24.00 Milky stone ring vintage style $19.00 Handmade women ring $14.00 LARGE RING for women, floral and white $14.00 WHITE simple RING for women, perfect gift for women $18.00 RING with a BOW $24.00 Handmade pink and blue fashion ring size 8 $19.00 Dark blue ring, a lovely jewelry gift ideas for her.